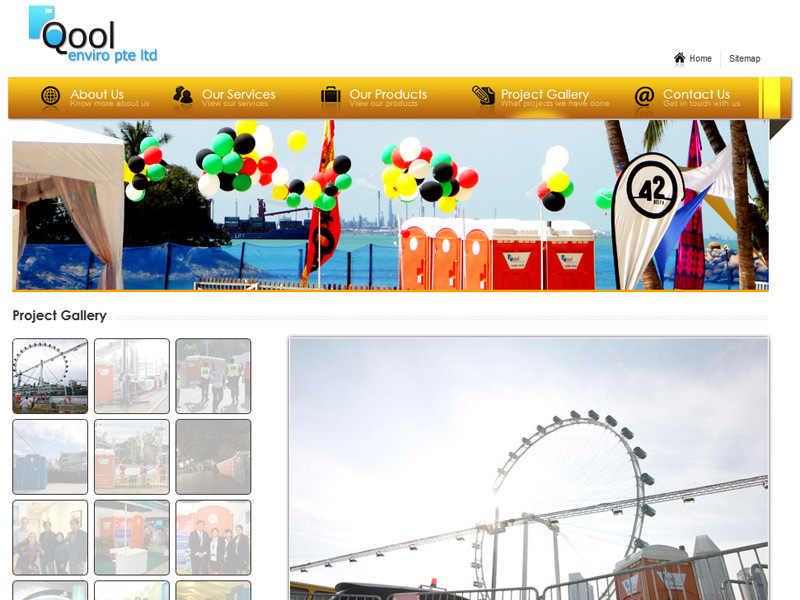 Qool Enviro was incorporated in 2006 in Singapore. The relatively young company actually comprises a dedicated team with many years of experience in the industry. 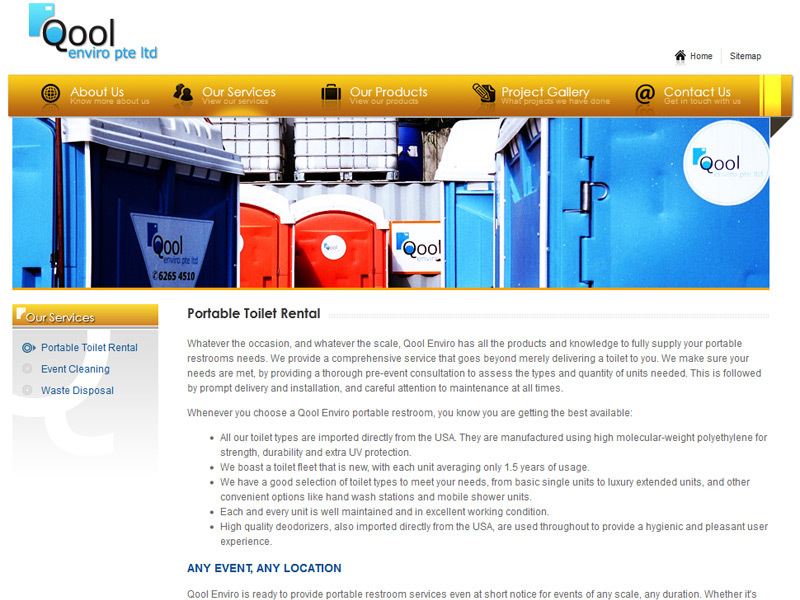 It has grown rapidly from an initial fleet of 50 portable toilets to a current strength of over 1,000 toilet units. 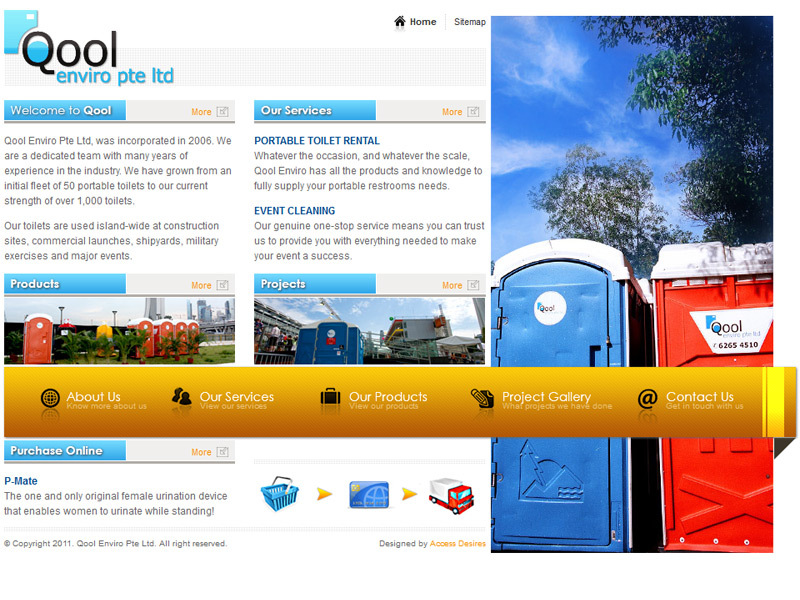 Qool Enviro's portable sanitation products are used island-wide for all kinds of clients including construction sites, commercial launches, shipyards, military exercises and major events. Other than selling the obvious elements of hygiene and cleanliness essential to the industry, we also introduce pleasing natural imageries to invoke the pleasant experience that comes with using a Qool Enviro product.